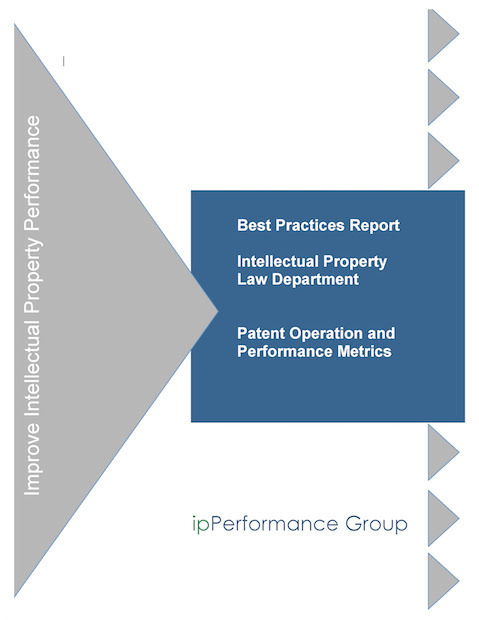 ipPerformance Group Research presents the definitive report on corporate intellectual property legal department patent operations. This new report identifies a host of best practices that companies use to capture, manage, and maximize intellectual property protection. The full report provides extensive details.